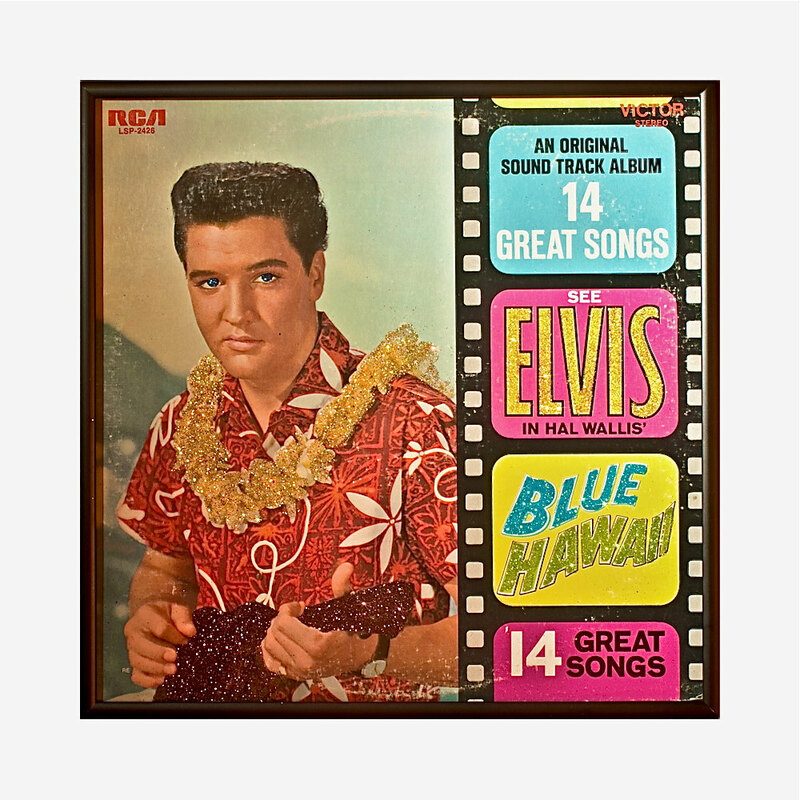 BLUE HAWAII is a popular Elvis Presley vehicle from 1961, with the slenderest of plots, no more than necessary to show off star, scenery & songs. Elvis goes to work for a travel agency, despite interference from his rich and snooty family (Angela Lansbury and Roland Winters). 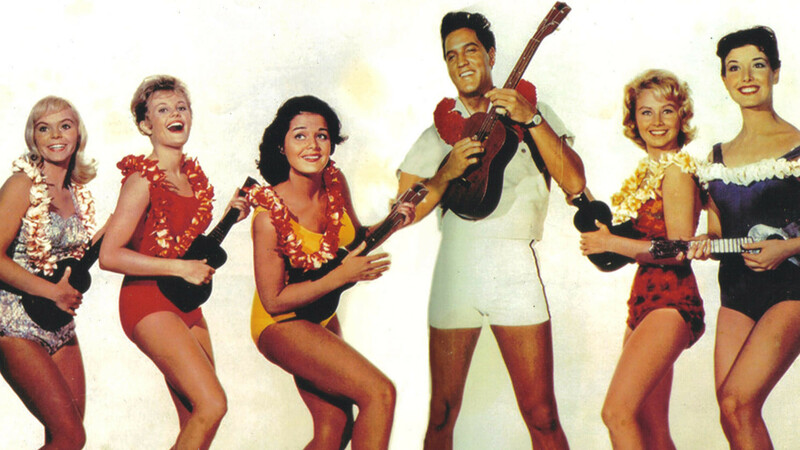 Back when this came out, Hawaii was still a recent addition to the States, so the postcard views were novel to audiences. Honolulu sky, sea, palms and breeze on view here are nice on the eyes, and Presley fans get to hear him sing 14 times, including the title tune and “Can’t Help Falling In Love With You”. Okay nostalgia if you’re in a vacant mood, directed by Norman Taurog, who keeps it going for 101 minutes. Joan Blackman is the main squeeze, with Nancy Walters, John Archer, Howard McNear and Steve Brodie. 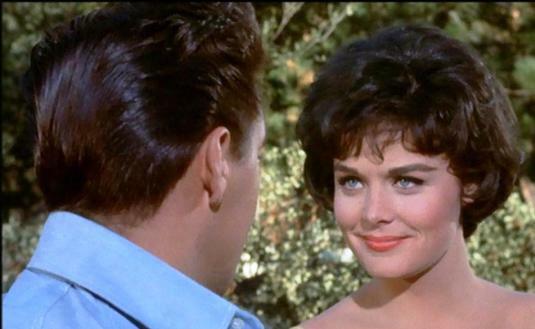 A hit, one of The King’s biggest, grossing almost $11,000,000. The soundtrack ran the #1 spot for 20 weeks on Billboard’s Pop chart.